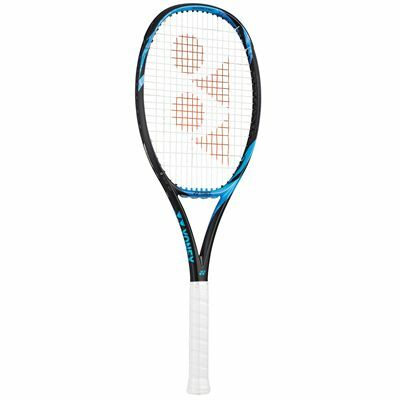 Conquer your court opponents with the Yonex EZONE 98 G Blue is a player’s racquet suitable for gifted players that already can generate powerful shots yet seek more control over strokes and extra comfort. The racquet complements a dynamic style of playing on the court by offering a higher flex point with Nanometric DR frame technology, and more spin thanks to the Oval Pressed shaft. The 98in2 Isometric head ensures fast control and responsiveness, whilst the head light balanced frame delivers proper speed and handling. The frame is made from H.M Graphite for enhanced durability, plus it includes the Quake Shut Gel Air technology and Shockless Grommet system for a substantial noise vibration loss. This high-performance racket is strung with PT125 yellow string in an open 16x19 pattern to improve touch and bring even more spin. Also, it’s shipped with a drawstring bag to ensure proper protection when not used. for submitting product information about Yonex EZONE 98 LG Blue Tennis Racket We aim to answer all questions within 2-3 days. 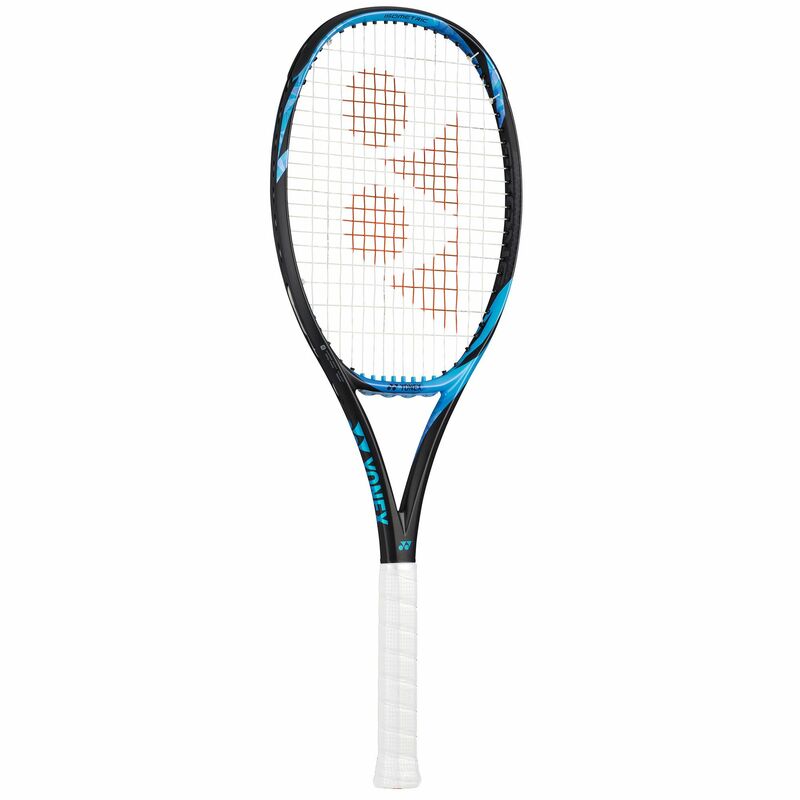 for submitting product information about Yonex EZONE 98 LG Blue Tennis Racket. We aim to answer all questions within 2-3 days. If you provided your name and email address, we will email you as soon as the answer is published. for submitting product review about Yonex EZONE 98 LG Blue Tennis Racket.